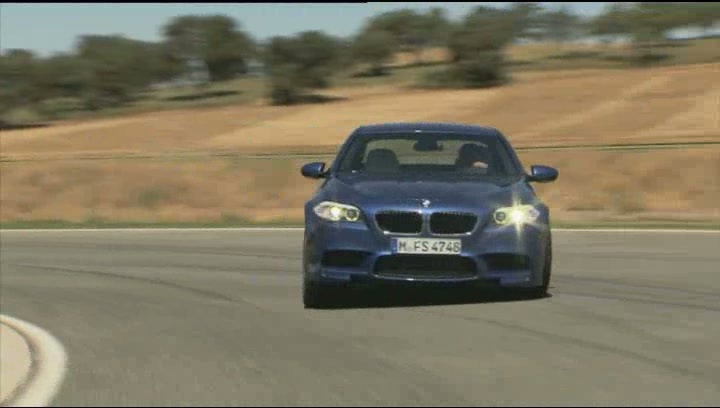 0 to 62mph. 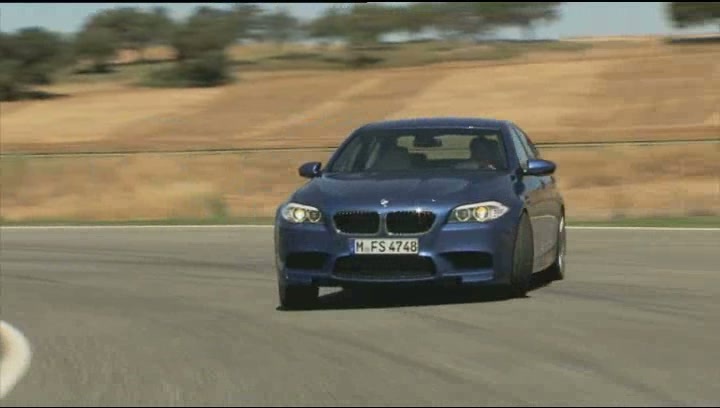 OFFICIAL. 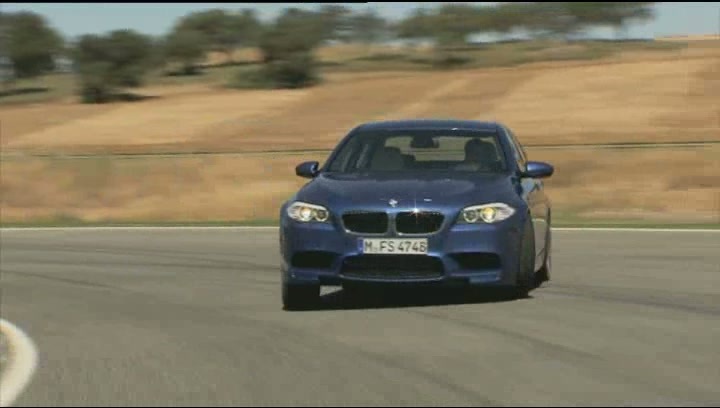 : 2012 BMW M5 (F10): The Drift! 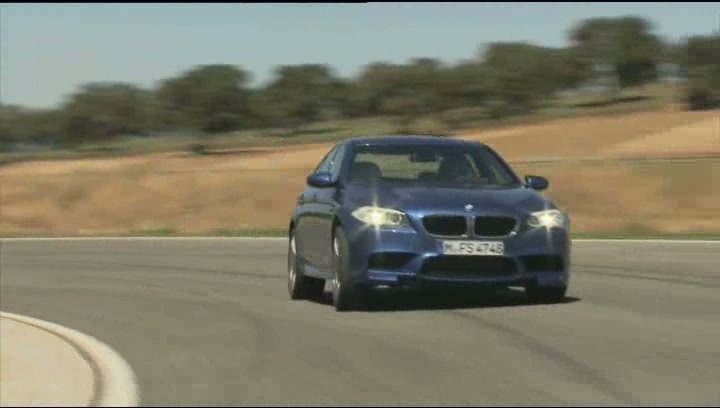 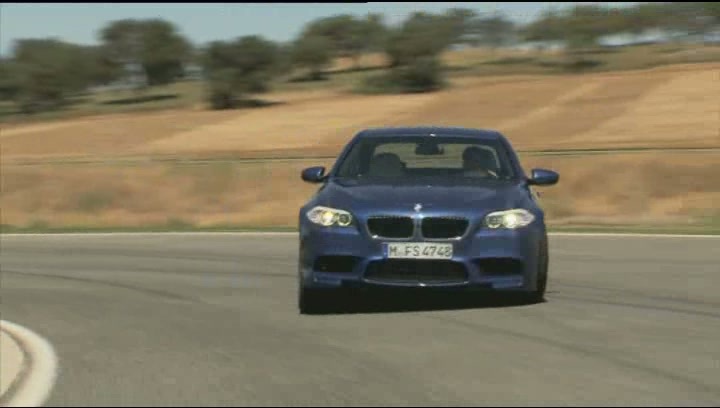 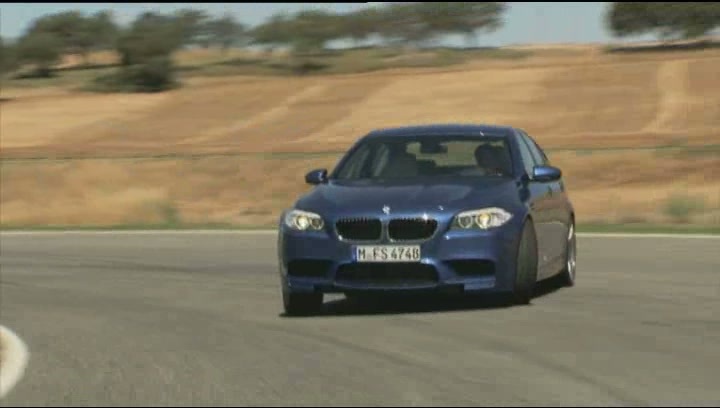 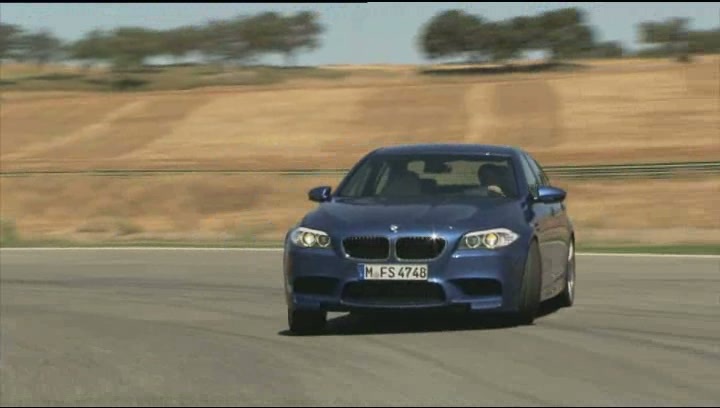 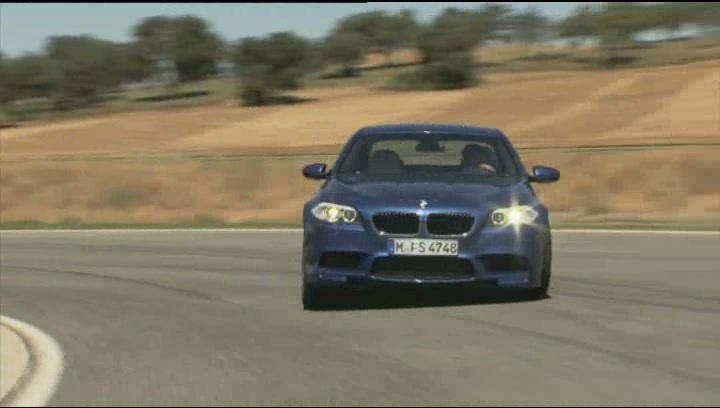 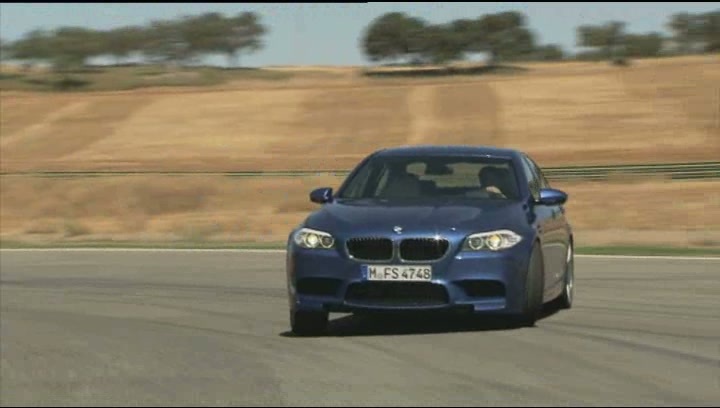 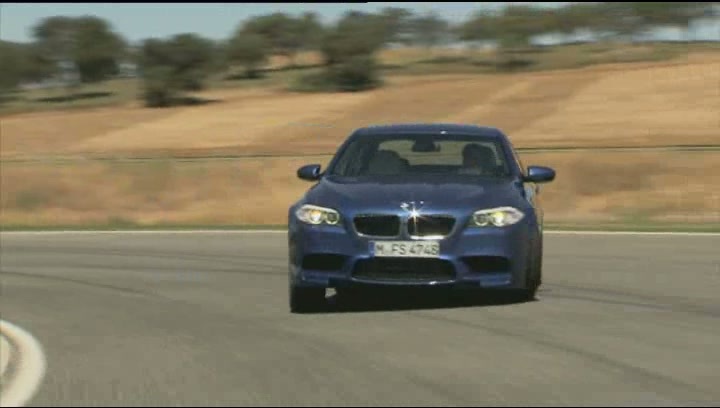 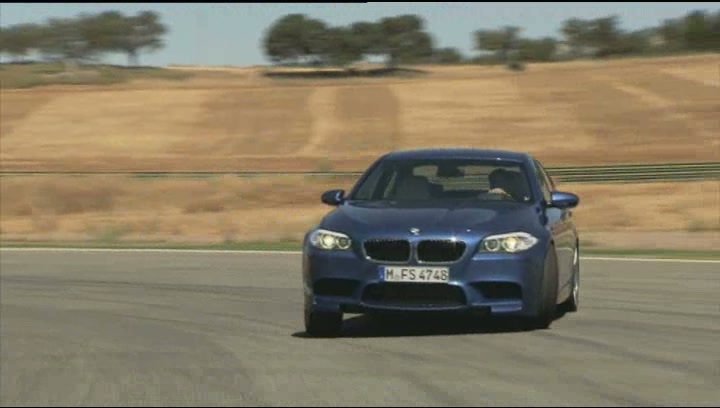 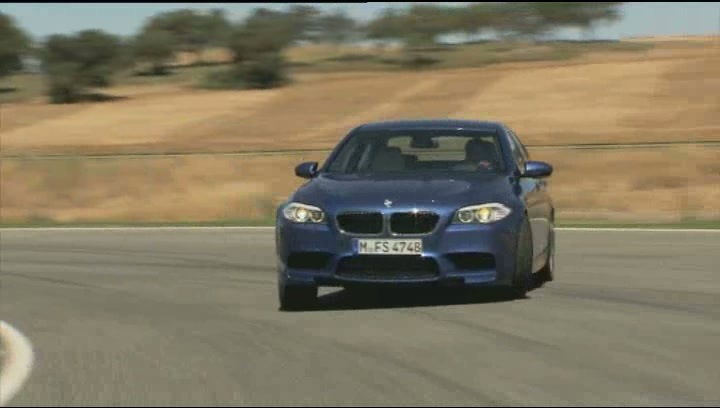 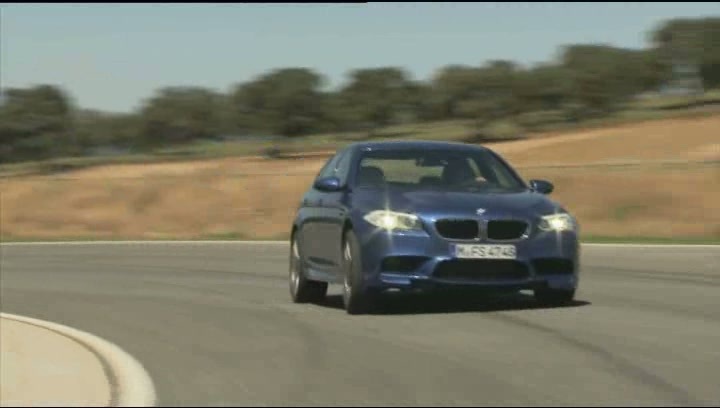 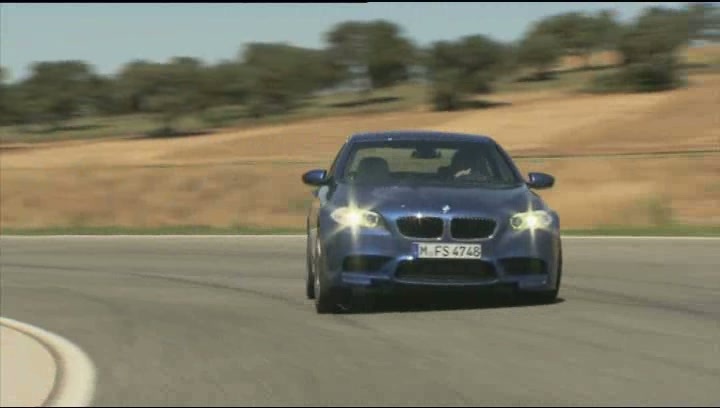 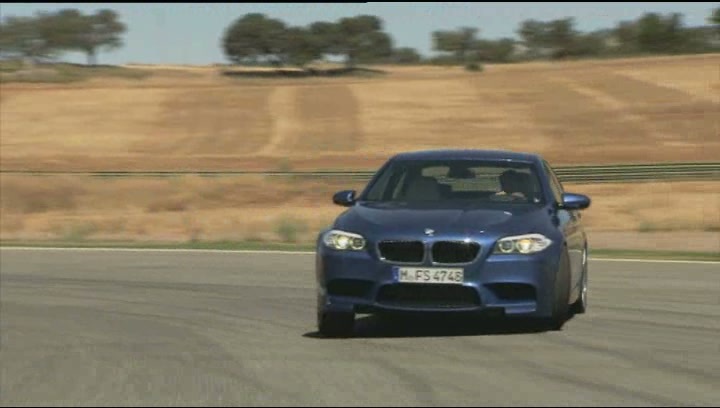 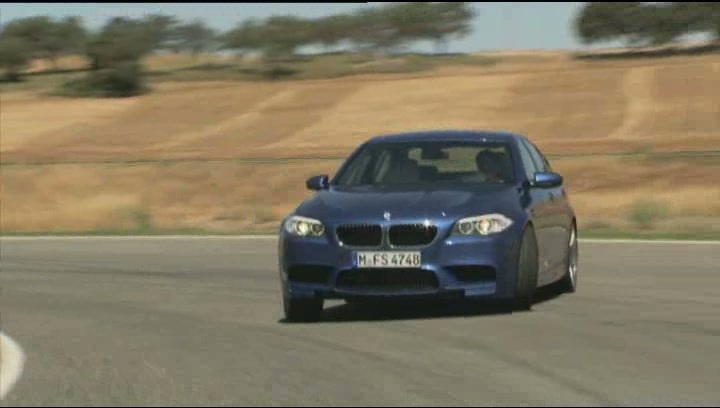 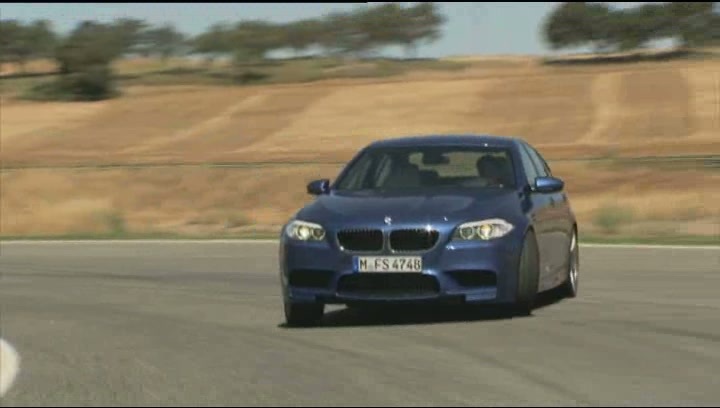 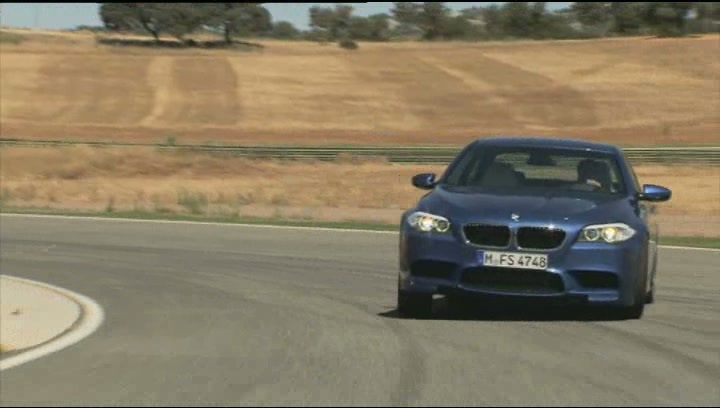 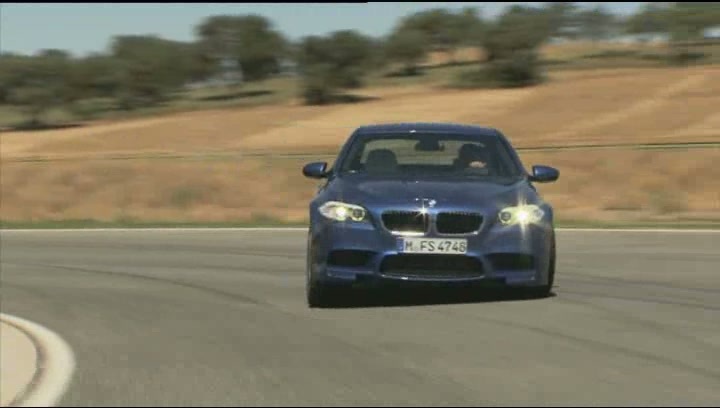 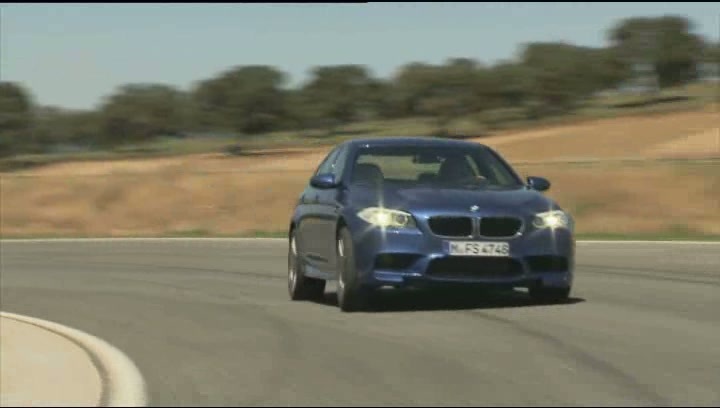 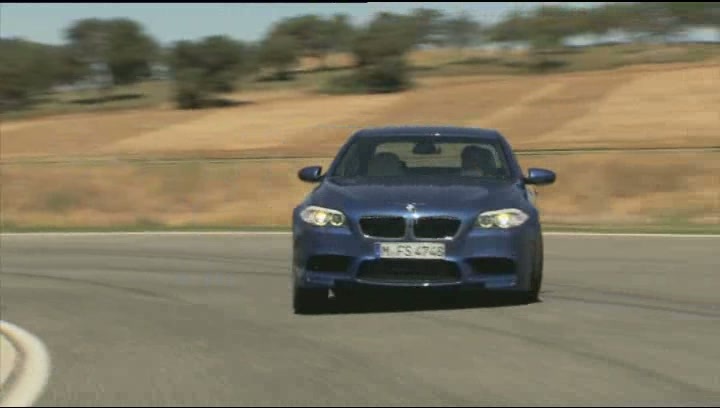 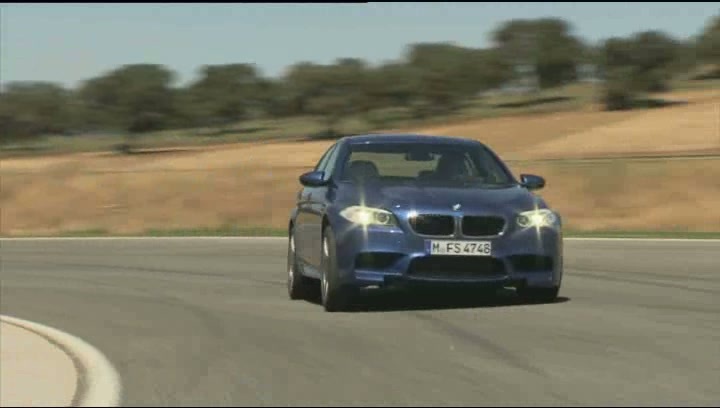 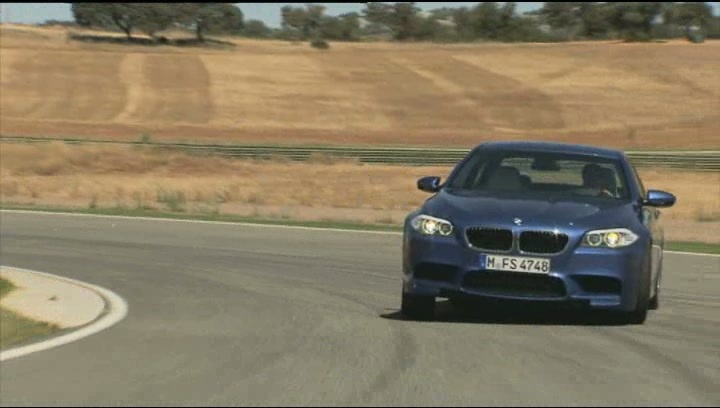 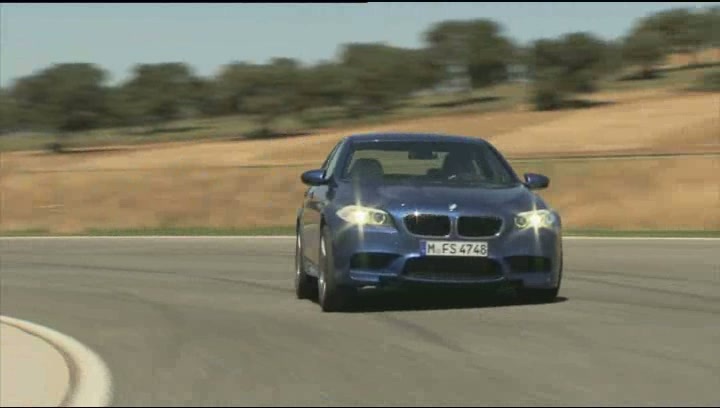 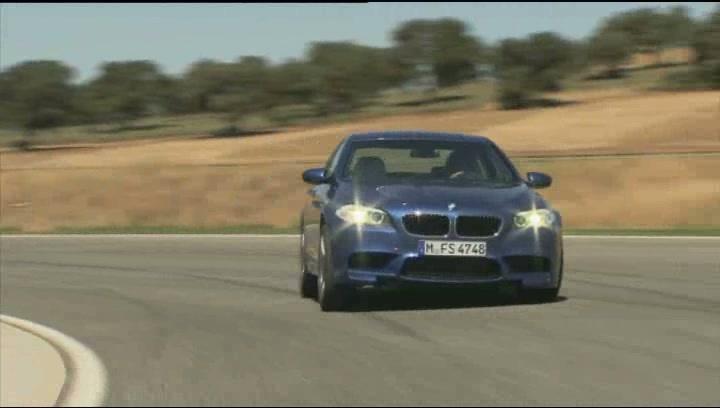 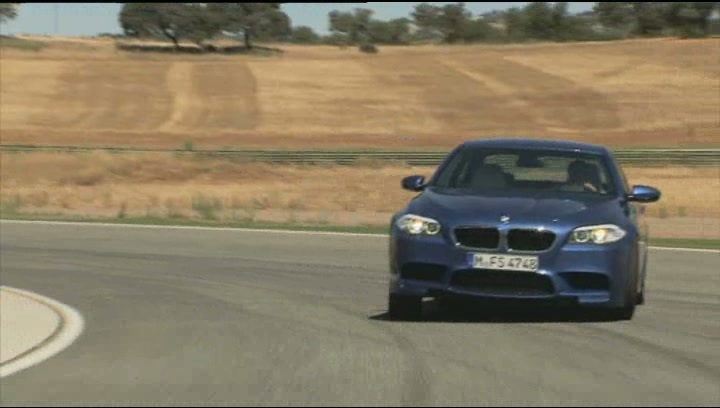 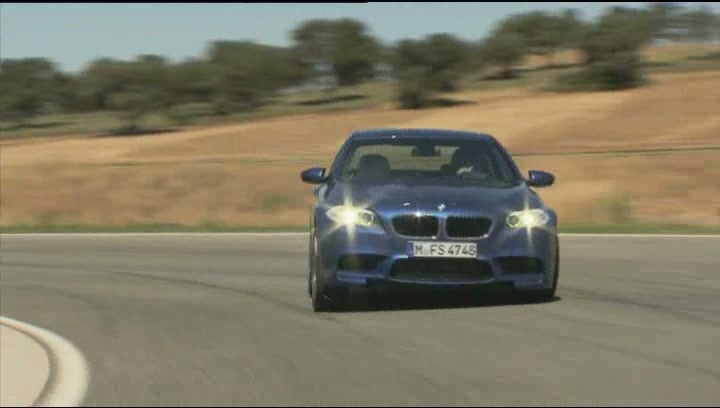 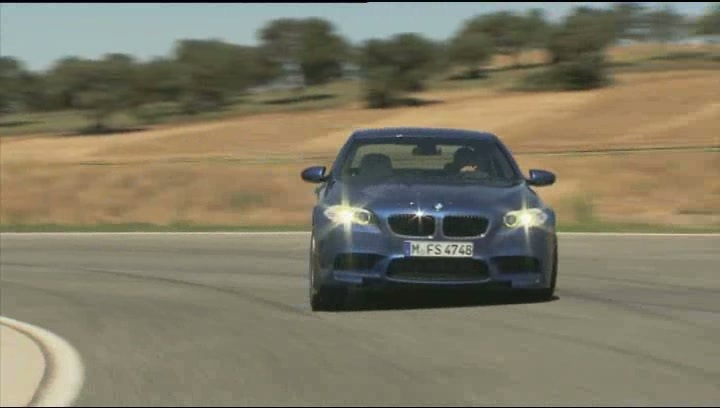 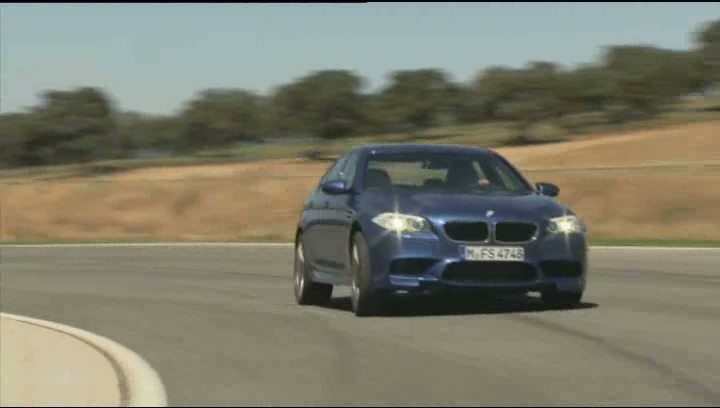 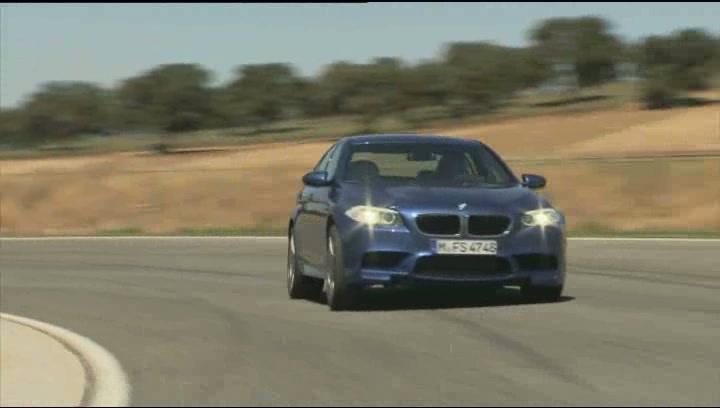 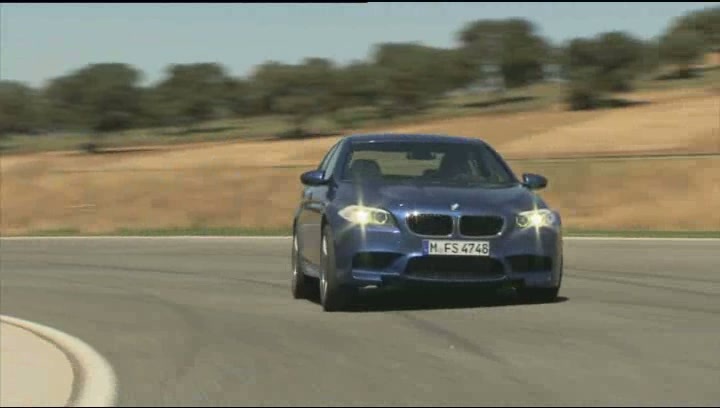 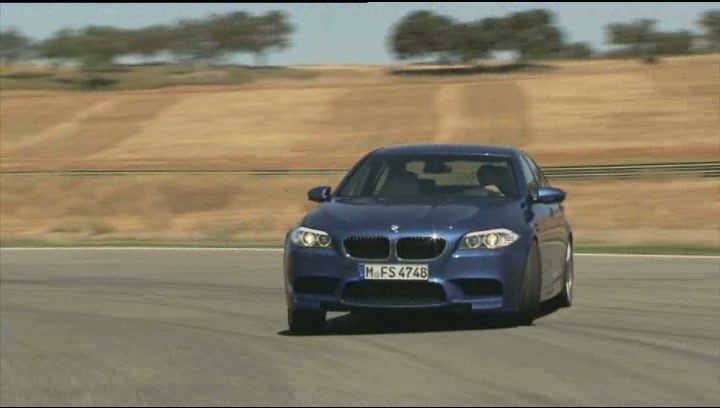 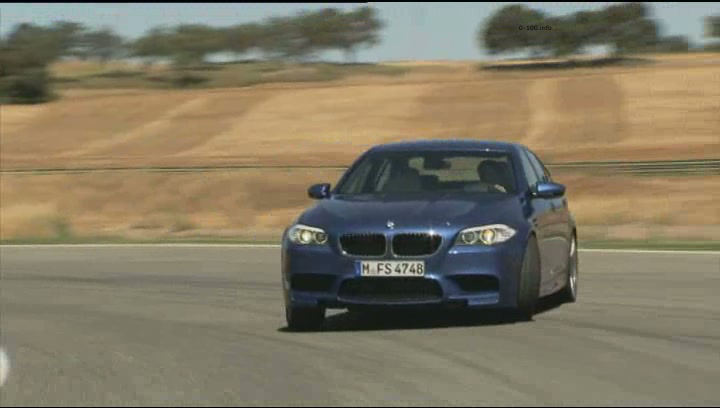 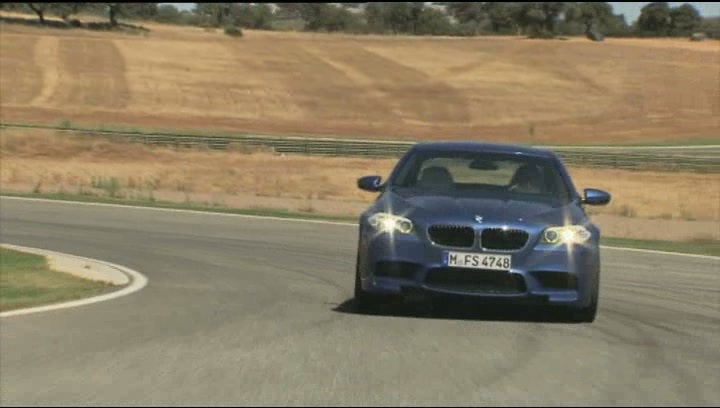 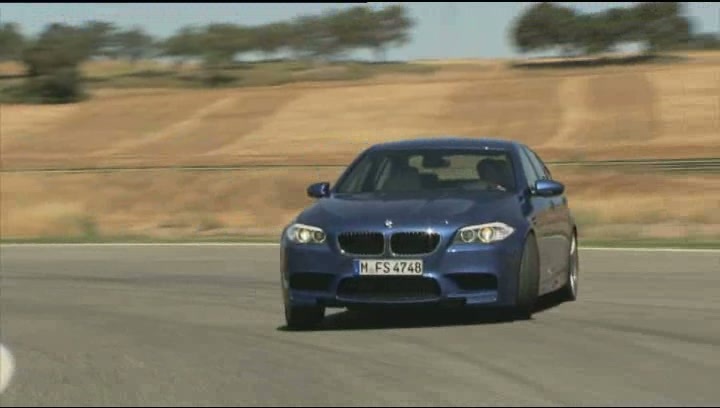 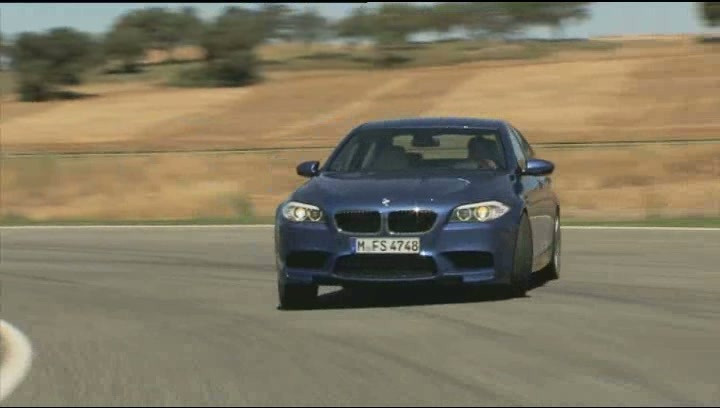 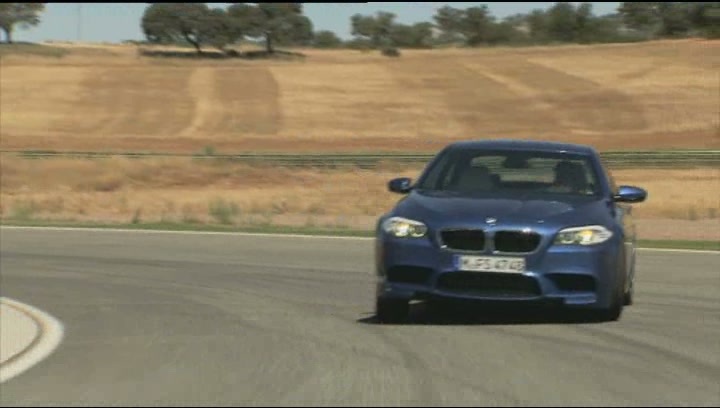 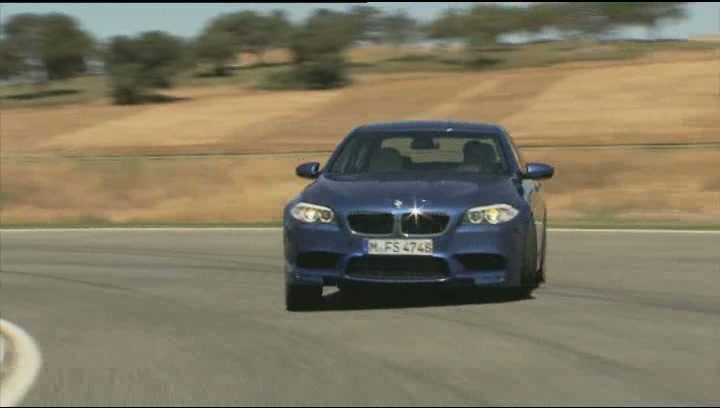 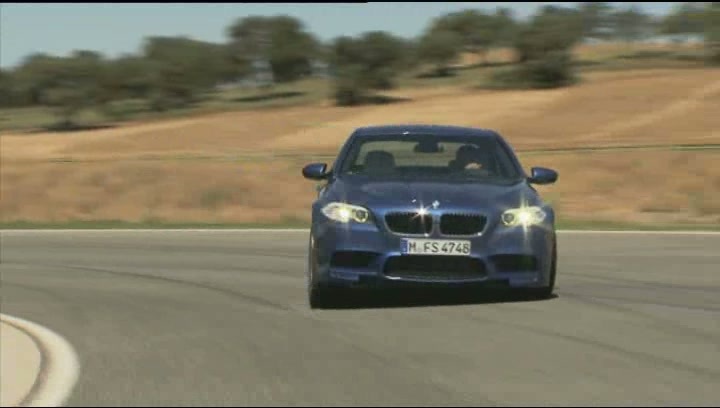 2012 BMW M5 (F10): The Drift! 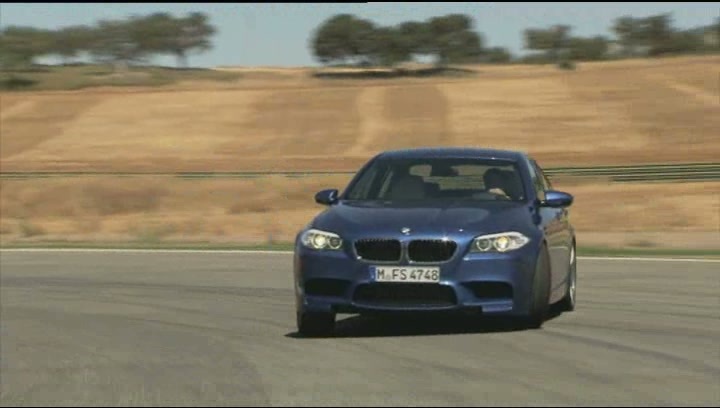 Besides the animation, which one of the above "angles" did you like most? 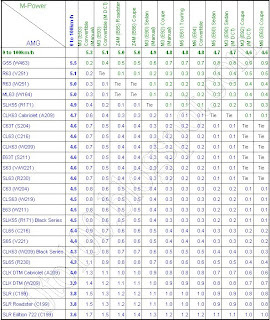 Each row has 8 pics. Just insert the number of your preferred pic as a comment.